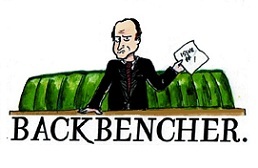 The Backbencher – Hands off the BBC, Jeremy Corbyn! Jeremy Corbyn has heavily criticised the BBC, Britain’s state-owned public service broadcaster, in a documentary produced by private competitor Vice News. 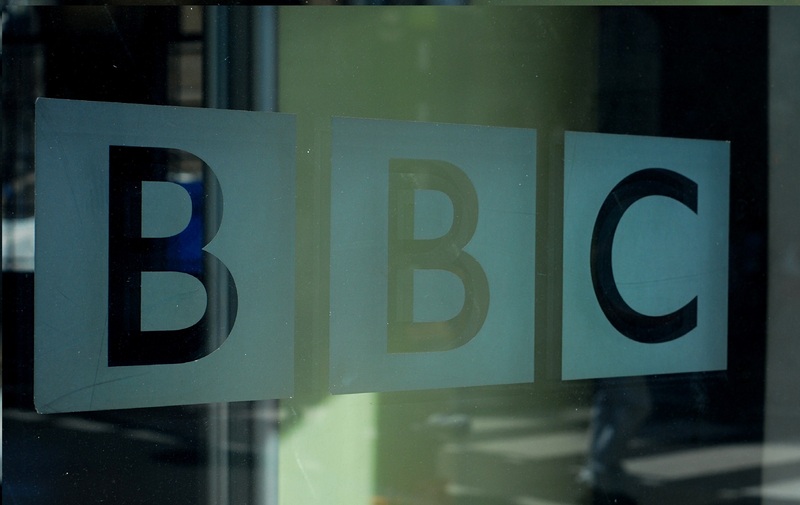 Speaking the morning after last month’s local council elections, the socialist Labour leader attacked the BBC for its narrative, saying “there is not one story on any election anywhere in the UK that the BBC will not spin into a problem for me. It is obsessive beyond belief. They are obsessed with trying to damage the leadership of the Labour Party”. Corbyn’s comments on the BBC’s perceived anti-Labour narrative come just weeks after a report released by the Institute of Economic Affairs presented evidence for BBC bias against conservative, pro-Brexit and free-market points of view. This criticism of the BBC, in an interview granted to an independent competitor, seems somewhat at odds with Labour’s traditional support for what is often seen by the left as one of Britain’s great institutions. It was only a few weeks ago that a cry of “hands off the BBC!” erupted out of the Labour front bench midway through ceremonial proceedings. Joking aside, Corbyn’s comments do highlight the manner in which the “impartial” BBC attracts accusations of bias from both sides of the political spectrum. Perhaps having a state-owned public service broadcaster with an unachievable mandate for impartiality isn’t the best idea after all.